← 2 Beauty Tips for a Healthy Beautiful Skin !! À Lovely Gift for St Valentine ! 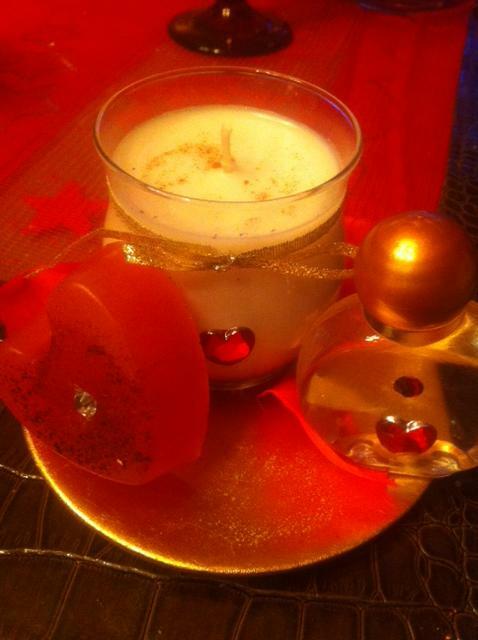 Natural Rosé Soap , Aromatherapy Candle and Perfume !!! 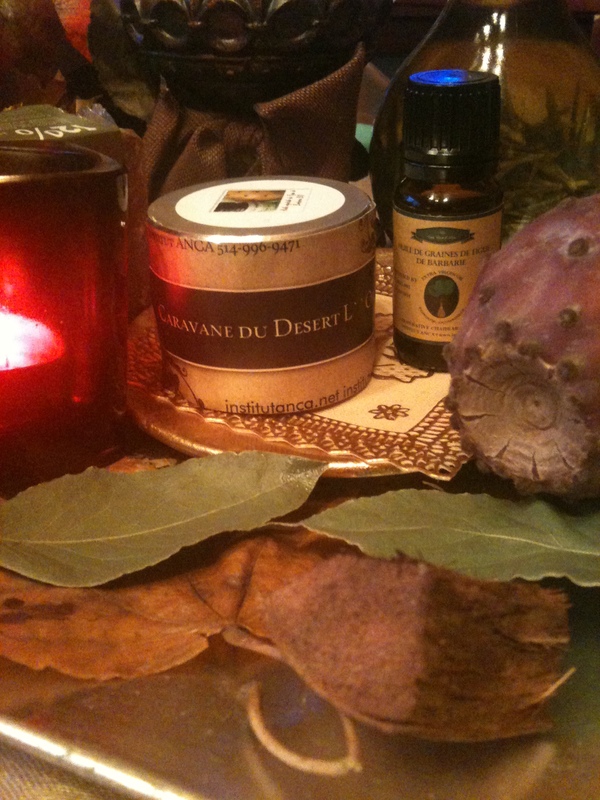 Posted by institutanca on February 9, 2013 in Bio Org Natural Cosmetics " Provence & Maroc "